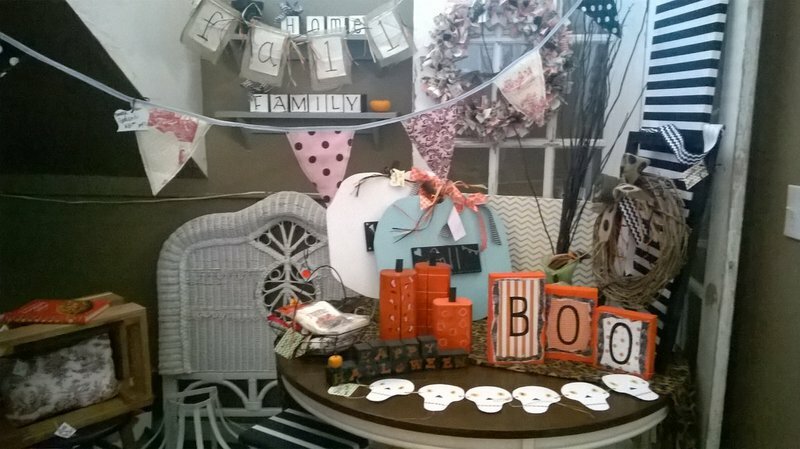 Blossom Time Shops specializes in antiques, offering an array of objects from various vendors. Step inside this Minco antiques mall, and find holiday-oriented items along with repurposed furniture. Upon each visit, new steals may appear, including ornate wooden pianos or a replenished stock of gift baskets and Made in Oklahoma spreads, jellies and jams. Guests can also relax with a massage, soda fountain classic or tasty snack during their time at this local mini-mall. 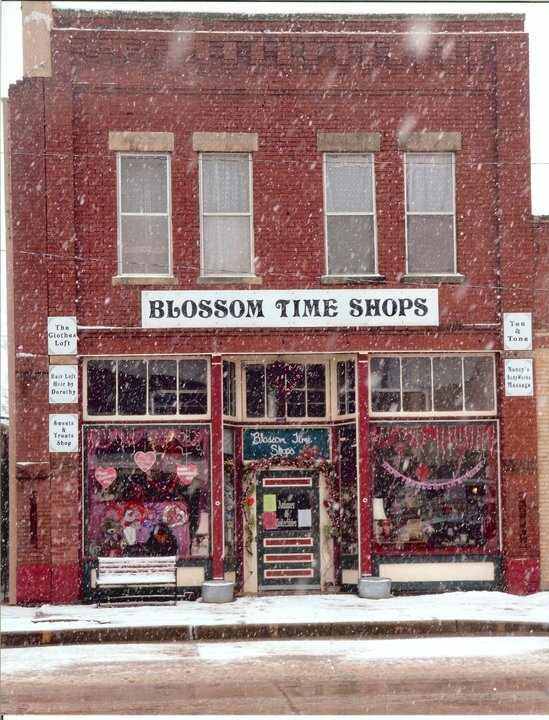 Whether searching for homemade candles, stuffed animals, jewelry or painted pinecones, look no further than Blossom Time Shops. Located off US Hwy 81 in Minco.